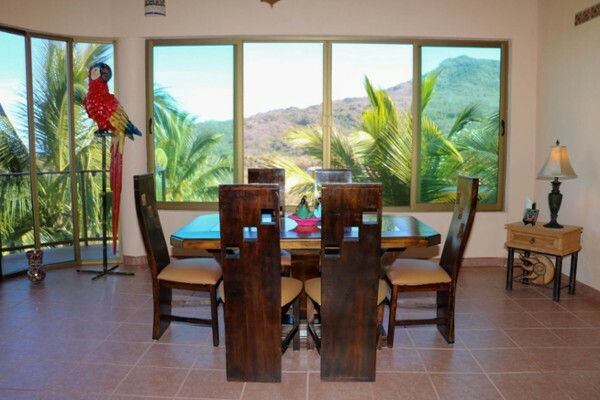 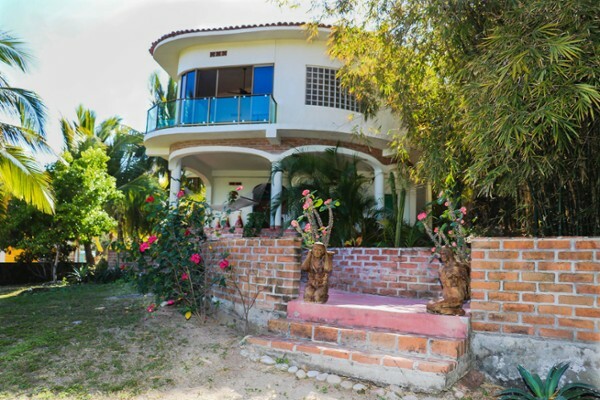 Sitting on a large, elevated lot with spectacular views of the Pacific, Casa Sharon is a lovely home, perfect for quiet time with family and friends. 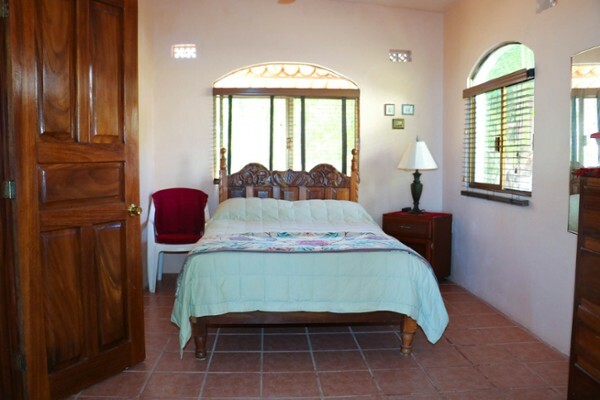 Only four blocks to one of the nicest beaches in the area, Casa Sharon is blessed with prevailing ocean breezes throughout the year keeping it nice and cool, but without the damaging salt air that comes from oceanfront living. 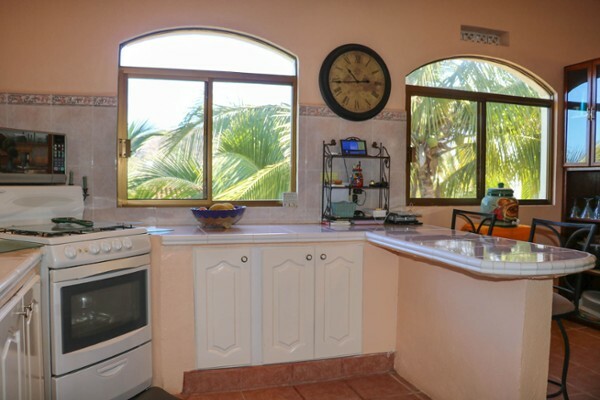 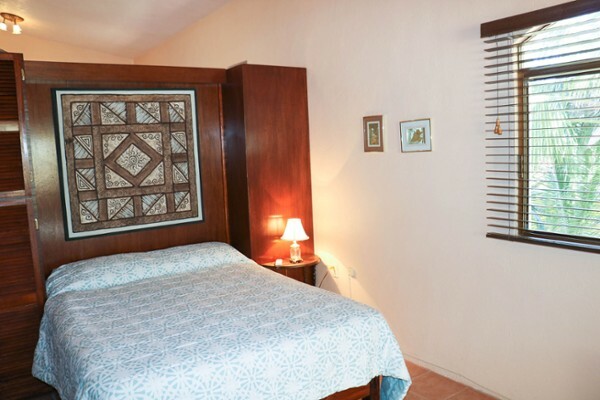 The upper floor is very roomy with two bedrooms, bathroom, and glass wall in a spacious living room facing the ocean side of the property, giving the impression of even more space with endless vistas. 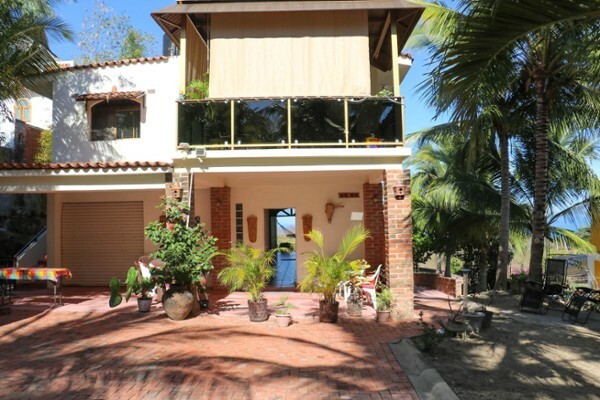 A large deck overlooks a large green-space with numerous coconut, lime, orange, mango and bamboo trees scattered around the property. 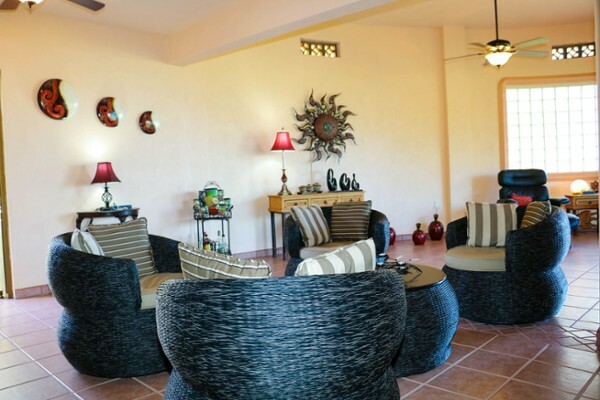 Sit back and enjoy endless sunsets with a freshly-squeezed lime margarita in hand.